APCSC members attended the Save Asbury’s Waterfront press conference and city council meeting on Thursday night. We saw a wonderful, shared commitment among Mayor Moor, city council, residents and visitors who love AP to keep our beaches accessible to the public and protected from harmful environmental impact. 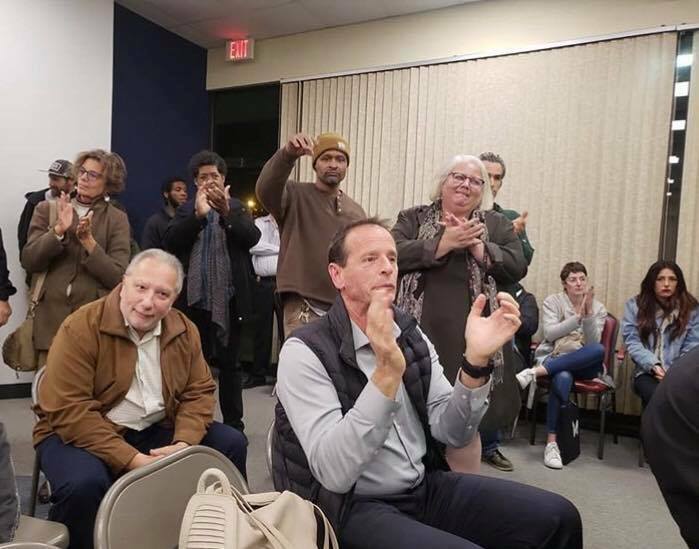 Whether or not you were able to attend the meeting, I recommend watching the video from 11:00 when iStar’s attorney speaks, through Mayor Moor’s remarks beginning at 51:45. Public comments afterward were a variety of informative, angry, frustrated, and even humorous remarks. No matter the delivery, we’re unified in preserving Asbury Park’s waterfront. The city ordered iStar to cease and desist. Now it’s time to harness the positive energy and get back to the table to discuss an alternative to the existing plans. This is what community is about. 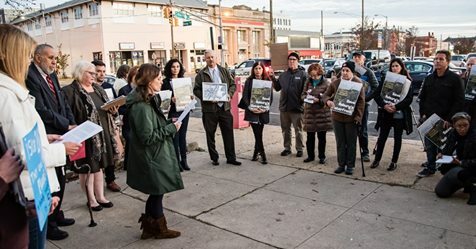 Please see attached Save Asbury’s Waterfront Press Conference 11.8.18 held by the coalition Save Asbury’s Waterfront, prior to the Nov. 8th Asbury Park City Council meeting at which iStar Financial, Inc. presented its Phase 5 Infrastructure plans for the City’s northern waterfront. 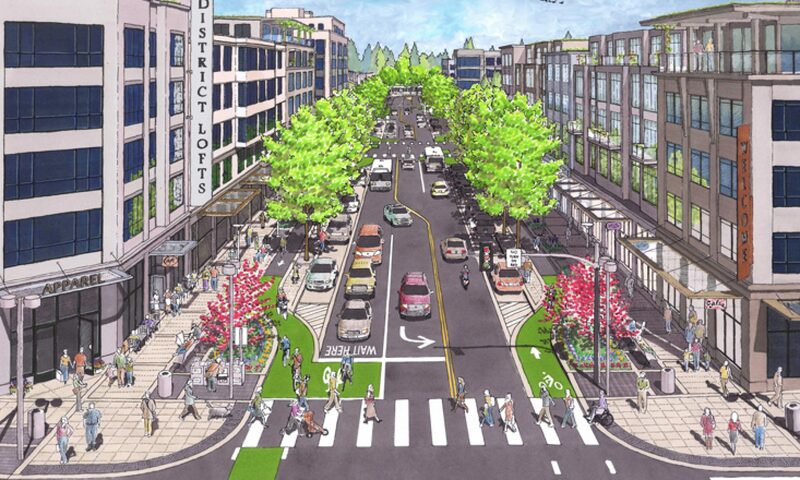 After 2.5 hours of public comment requesting iStar to stop construction on the northern waterfront, the City Council ultimately passed a resolution forcing iStar to cease and desist construction and demanded that iStar “come to the table” to amend the 2002 waterfront redevelopment agreements. We sincerely thank the City Council of Asbury Park for listening to the concerns of its community. Audience reaction to order to iStar of cease and desist.